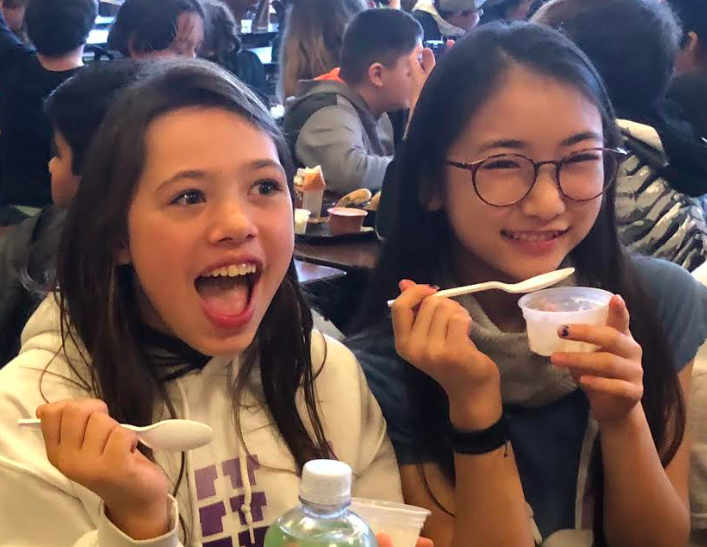 Because we reached our $50K goal, Cedar Park students enjoyed an all-school ice cream social at lunch on October 31st. There were some creative costumes last month as Cedar Park students AND staff got into the Halloween spirit. 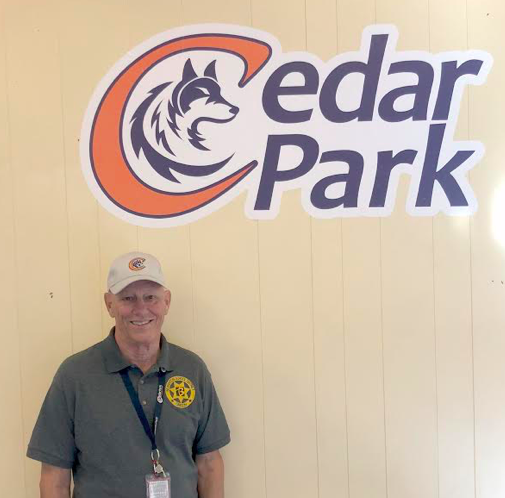 Mr. Richard Rusch has been an excellent addition to CPMS as our first Campus Supervisor. 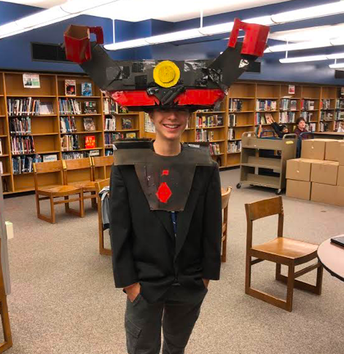 Mr. Rusch can be found monitoring the hallways and lunch times, managing the chaos while building a repoire with the students. A former Cedar Park bus driver, Mr. Rusch already knew many of our students when he began working here in August. Before education, Richard was a long-time police officer. 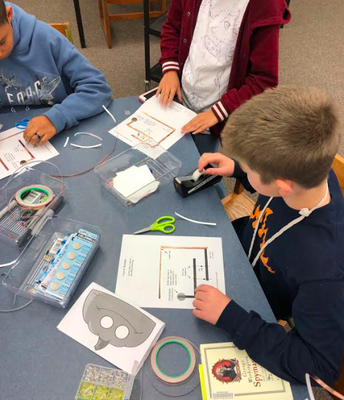 During the last week of October, the library staff invited students from all grades to come to the library during lunch for a fun LED paper circuit activity. 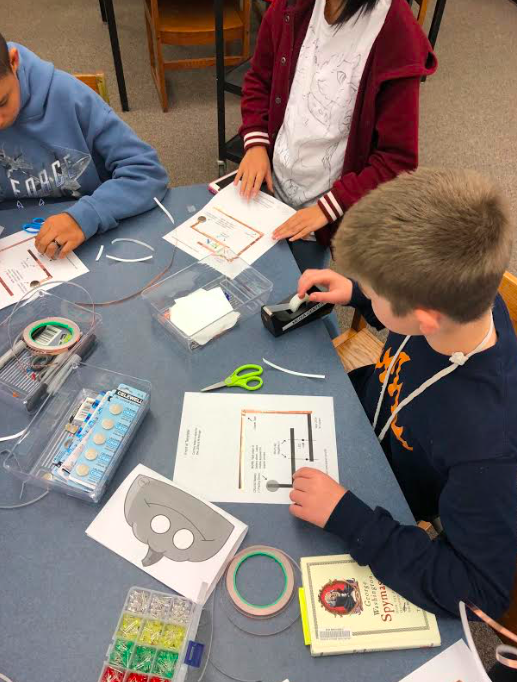 A paper circuit is a low-voltage electronic circuit that is created on paper or cardboard using conductive copper tape, LEDs and a coin-cell battery. 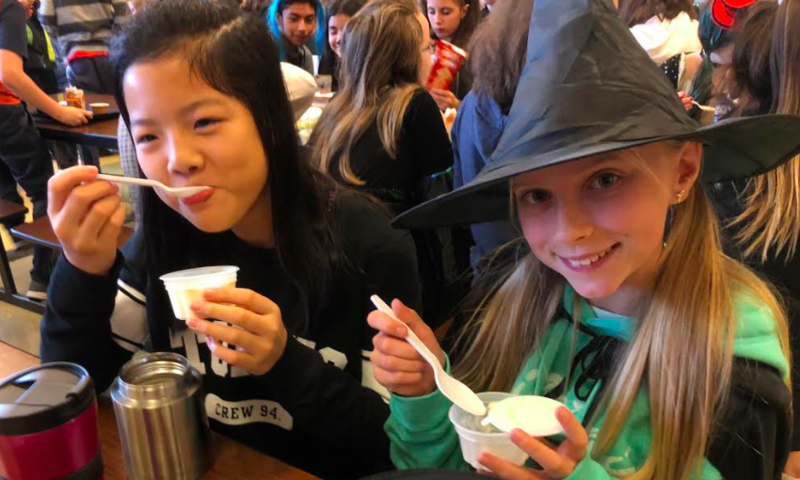 Students were able to make their own design or choose a pumpkin, ghost or mummy! 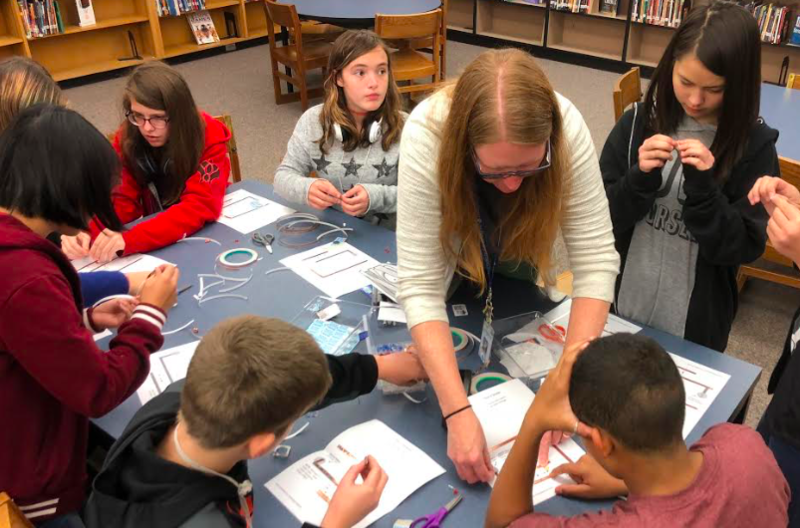 Thank you Ms. Peterson, for offering this STEM activity to our students! 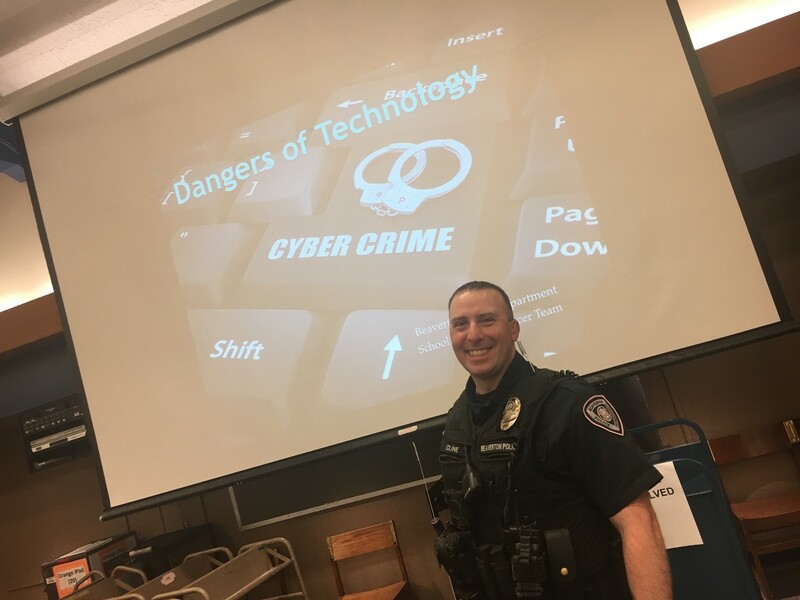 Last month's PTC meeting welcomed Cedar Park’s Safety Resource Officer, Matt Cline, to chat about keeping our kids safe online. Officer Cline is a Beaverton police officer assigned to Cedar Park (and several other BSD schools) to help support crime prevention in schools. 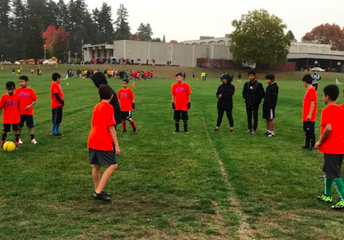 Cedar Park hosted six BSD middle schools for an inter-school soccer tournament last October. Some 200 students plus parents came to watch. 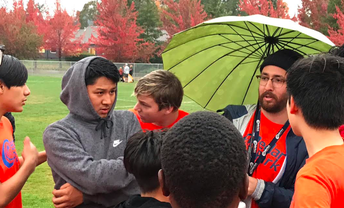 CPMS counselor, Andrew Witt, was impressed with the turnout, stating, "[It was] A fun night - even with the rain the kids were playing with amazing gusto!" CPMS' Soccer Club is supported by a grant from the Beaverton Education Foundation. 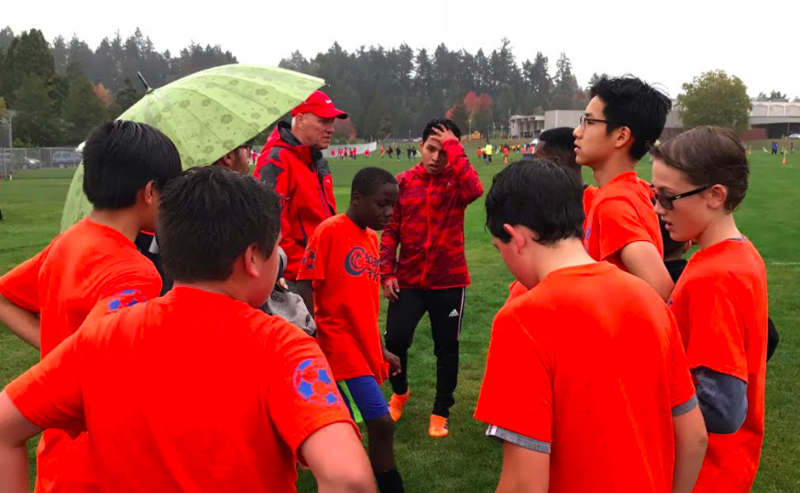 The program combines after-school soccer and tournaments with academic support. The soccer portion of the program will keep the students in school and engaged in school by building critical student/adult relationships. 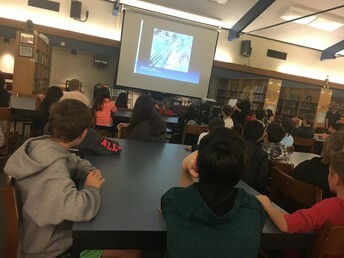 The program will leverage the positive school connection through after-school soccer to reach out to those who need additional academic support. 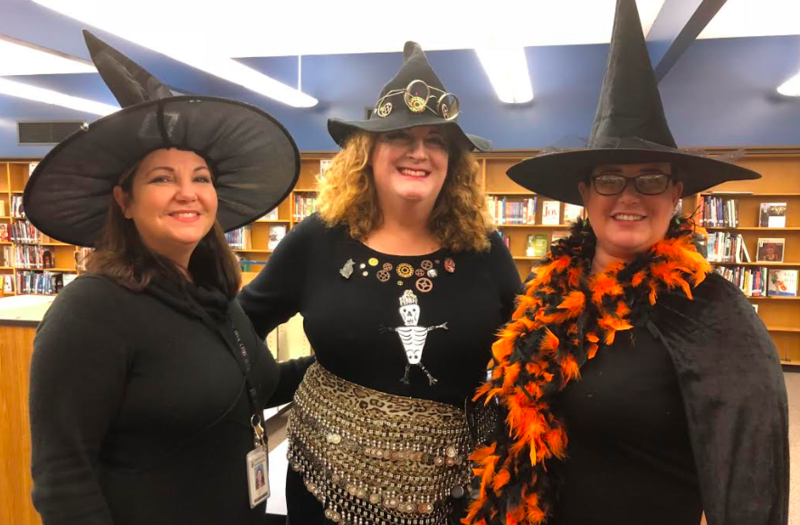 Thank you to our CPMS staff members who make this valuable and FUN program possible through your time and energy. Cedar Park's first band concert (for 7th and 8th graders) was held November 8, under the direction of CPMS Band Director, Jennifer Stenehjem. 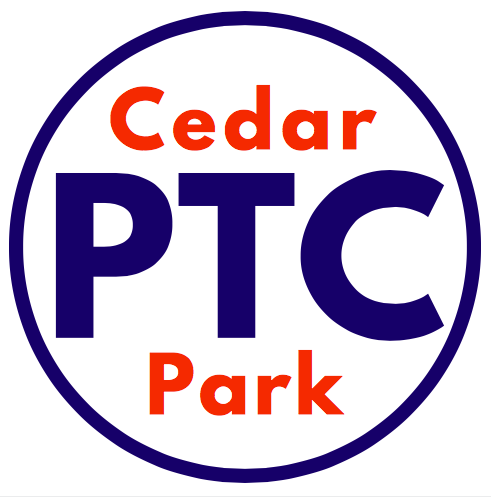 215 Cedar Park students take band as an elective. 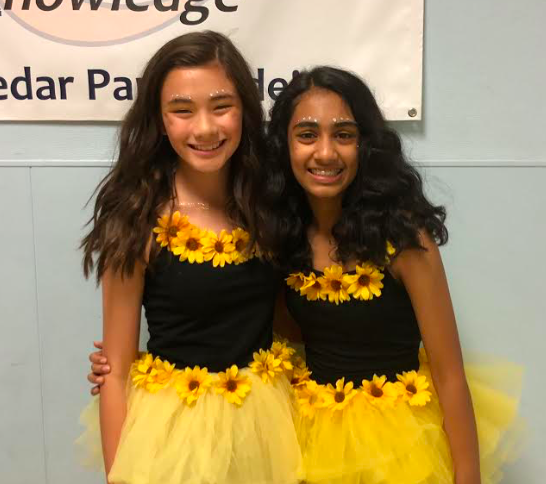 Ms. Stenehjem chooses a variety of music, usually music with folk melodies from different countries, a high-interest piece, something in rock-style, and a pop piece that everyone will recognize. 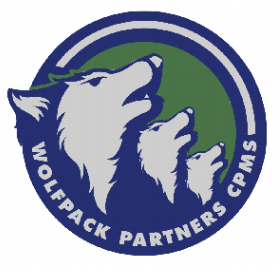 More info regarding CPMS' exciting band program can be found at Ms Stenehjem's website. Trombonist and teacher, Dave Bones, held a low brass masterclasses for our 7th and 8th graders on Friday, Oct. 19. He recently became an artist for S.E. 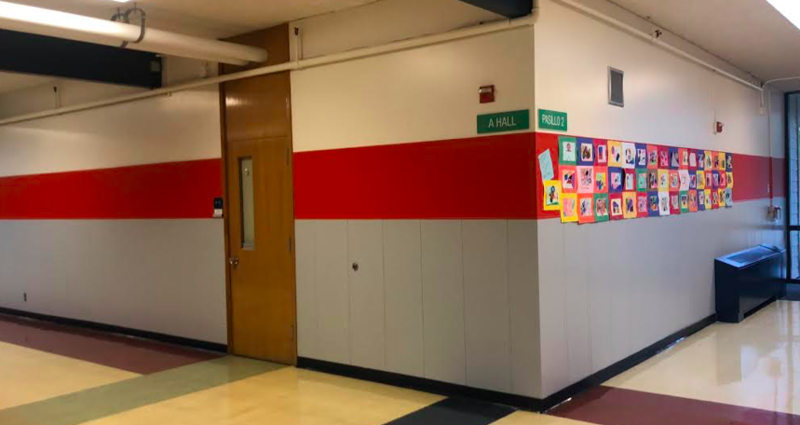 Shires and has a grant to provide schools with free clinics this fall. November 19, The Canadian Brass quintet will be visiting Portland. 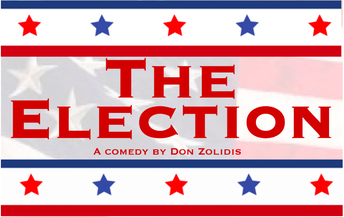 Ms. Stenehjem will be taking 40 students to attend a performance/Q&A at Southridge HS. They will also be performing that night. 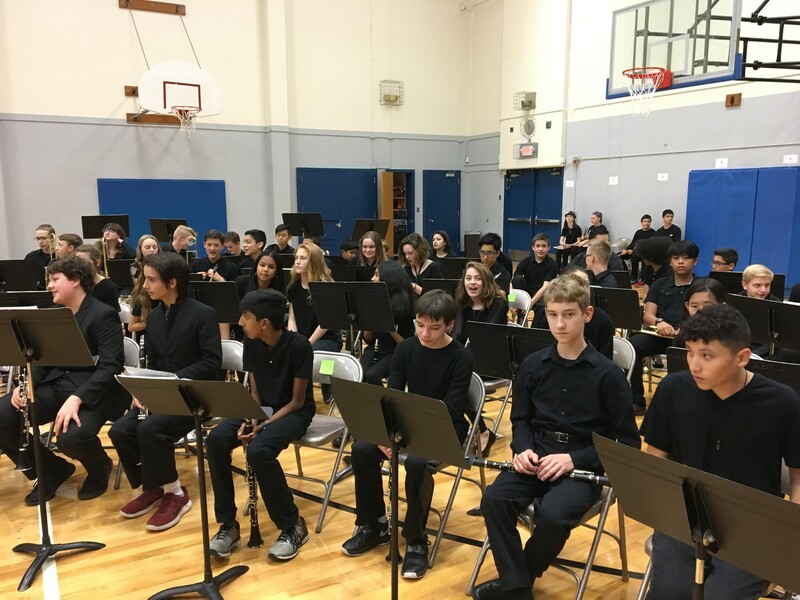 7th and 8th graders auditioned to play in jazz band and rehearse one morning a week. There are 31 kids participating this year. The 6th and 7th graders will both perform at 6:00 pm. 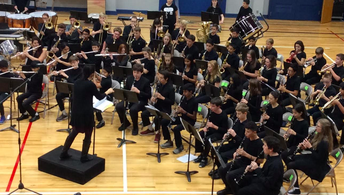 The 8th grade and jazz band will perform at 7:00 p.m. 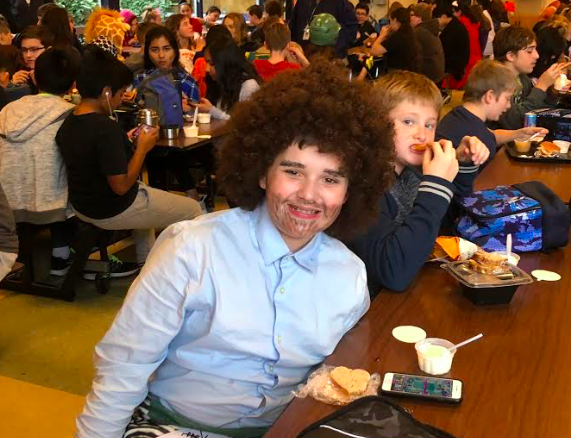 Check out the 8th grade perform "Ghostbusters" at lunches on Halloween! Cedar Park Band Program Seeks Donors for "Music Mentors"
Cedar Park's band program is partnering with the Beaverton Education Foundation (BEF) to raise money for professional musicians to work with our students. 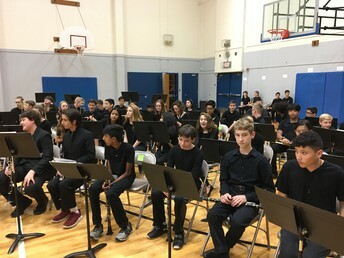 CPMS' band classes are very large with over 40 students per class playing six different kinds of instruments that all read different music. Without help it can be challenging to give every student the support they need to be successful. 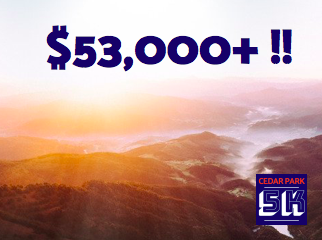 Every $50 raised will bring in a professional musician to give a masterclass for the students on their instrument. This individualized small group instruction will help students excel on their instrument and keep their enthusiasm going throughout the entire school year. 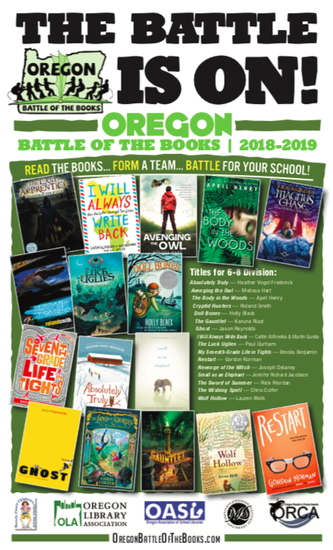 Teams are forming now for Cedar Park’s Oregon Battle of the Books (OBOB). Students can find sign up sheets in the library and return to Ms. Hernandez by Tuesday, November 20, 2018. Battles will begin in January 2019. Happy Reading! More information about OBOB can be found at www.oregonbattleofthebooks.org. 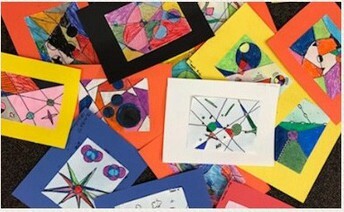 Cedar Park's Art Literacy Program brought Kandinsky to the 7th & 8th graders this month. 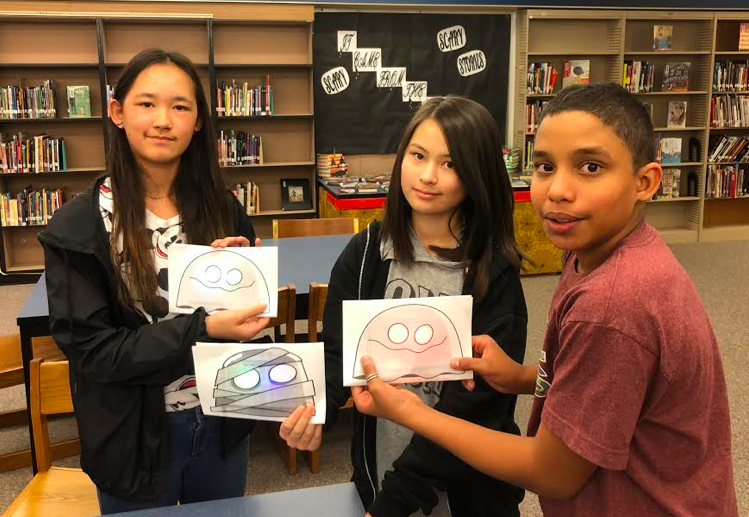 Parent volunteers presented the lesson in the library and Humanities classes broke off back to their classrooms to complete their piece. 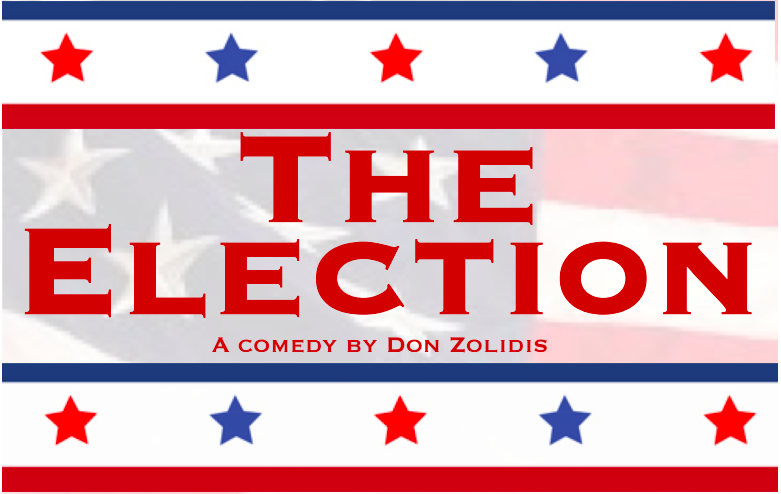 The 6th grade presentations are scheduled for Wed, 11/28. 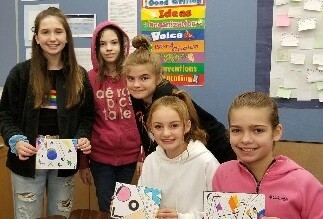 The CPMS Art Lit Program is made possible through your generous 5K donation. Cedar Park welcomed incoming fifth graders on November 6th to hear a short presentation about our many programs, see our beautiful school, engage in fun activities, and learn about all the great opportunities that our comprehensive middle school offers students and families. 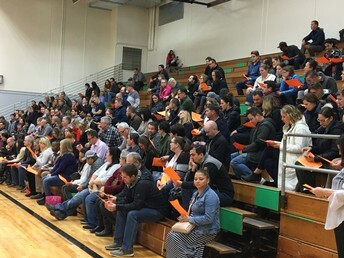 Parents had an information presentation in the gym, while student information and student panel sessions were held in the cafeteria for the first 30 minutes. Parents and students were then let loose to peruse various exploration activities, such as a musical instrument petting zoo, robotics and science fun, green screen and digital media, rock wall climbing, and of course, trying out those locker locks! This new interactive format was a positive success for CPMS and our families. 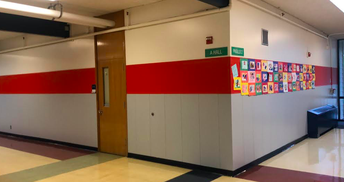 The CPMS Staff Appreciation team is hard at work this year. Be on the lookout for a potato bar sign-up during the last week in November. Also, our annual staff cookie exchange is in December, so dust off your aprons, or more likely, run to the store. 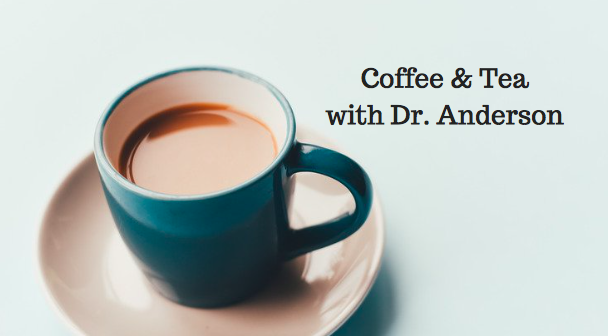 These coffee & tea events are a chance for inquisitive CPMS parents to meet, ask questions, and share ideas with our brave CPMS administration. Learn more about the policies, practices and academics at CPMS in a smaller, casual setting and meet other Cedar Park parents. 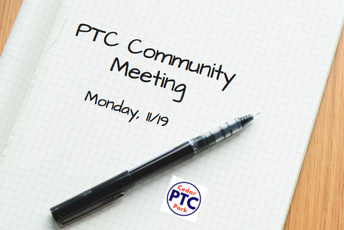 ALL PARENTS are welcome and encouraged to attend. Find October's recap HERE. Staff Appreciation November "Potato Bar"